The second annual Pivot to Profit event, hosted by NSCA, PSA Security, and SYNNEX, is attracting big names in technology. These companies want to teach integrators how to “pivot” to take advantage of new revenue opportunities. Pivot to Profit will take place on Sept. 28-29, 2017, at the Crowne Plaza Hotel & Conference Center Chicago O’Hare. Keynote speaker James Waddell, from Cannon Design, shares what Cannon Design clients expect today from their building technology – and what the A/E community expects from integrators as a result. Attendees will find out what clients really want when it comes to IoT, XaaS, intelligent buildings, virtual reality, and artificial intelligence. Pivot to Profit will also feature an innovation hall made up of companies that offer unique services and solutions to help integrators grow recurring revenue. Technology sponsors and innovation discussion leaders include: 3M, alliantgroup, AMI Entertainment, Atlas IED, Audinate, AVNation, CharTec, Christie, Corporate Sales Coaches, EMERgency24, Google Cloud, GreatAmerica, Harman, Indarra Cyber Security, Insperity, Launch Security, Layered Solutions, LG, Mood Media, Navigate Management Consulting, OneBeacon Technology Insurance, Play Network, Potter, ScienceLogic, Secure Global Solutions, Solutions360, SpinetiX, StockroomExchange.com, and Videxio. Registration for the two-day event is $495. For more information, or to register, contact NSCA at 800.446.6722 or visit www.nsca.org/p2p. NSCA is the leading not-for-profit association representing the commercial low-voltage electronic systems industry. NSCA is a powerful advocate for all who work within the low-voltage industry, including systems contractors/integrators, product manufacturers, consultants, sales representatives, architects, specifying engineers, and other allied professionals. 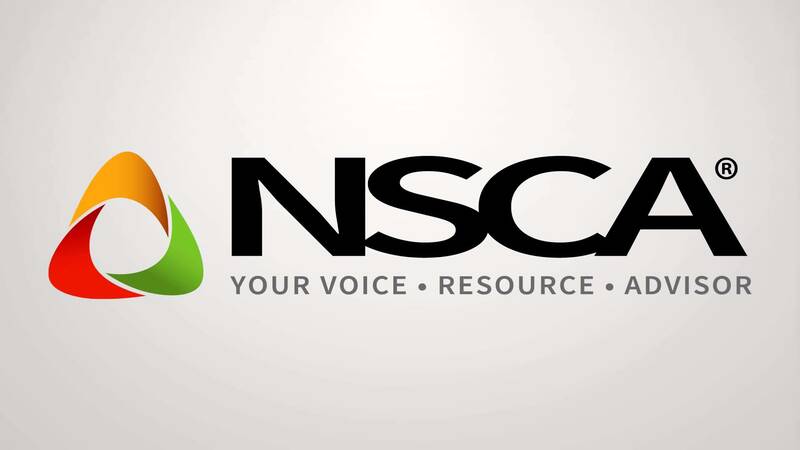 NSCA is dedicated to serving its contractor members and all channel stakeholders through advocacy, education, member services, and networking designed to improve business performance. For more information, visit www.nsca.org. PSA Security Network is the world’s largest electronic security cooperative, owned by the most progressive security integrators throughout North America. By combining purchasing power and resources of the largest vendors with the strengths and personal attention to detail of locally owned companies, PSA members are responsible for over $2 billion annually in security, fire, and life safety installations. In addition to exceptional equipment selection, PSA offers industry-leading education and training, as well as vetted solutions and services that can enhance any security company’s operations. For more information, visit www.psasecurity.com. SYNNEX Corporation, a business process services company, provides business-to-business services that help our customers and business partners grow and enhance their customer-engagement strategies. Headquartered in Fremont, CA, and with operations in 26 countries, SYNNEX is an industry leader in IT distribution and customer care outsourced services, operating in two business segments: Technology Solutions and Concentrix. SYNNEX is listed on the New York Stock Exchange (NYSE: SNX) and was ranked 220 on the 2015 Fortune 500. For more information, visit www.synnexcorp.com.